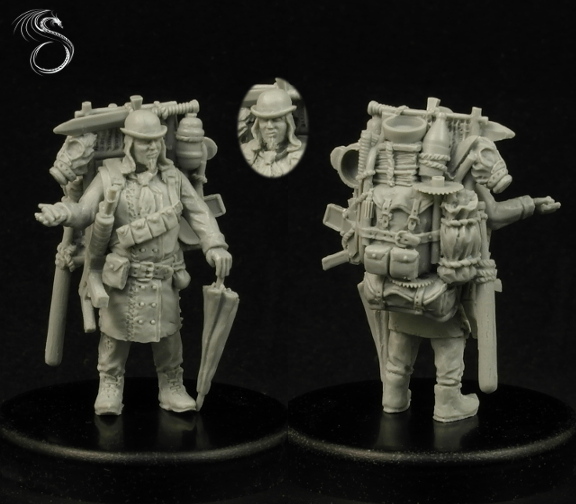 Everyone who are following me on my Facebook Page know I'm still sculpting. 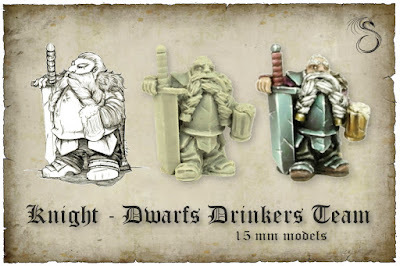 I decide I will be adding photos of models I made on this blog every few days. I finally defended my Master Thesis and finished my study. I won Maow Miniatures sculpting contest: "Dress a dolly"
Dwarf Pirate/Slayer on sale !!! 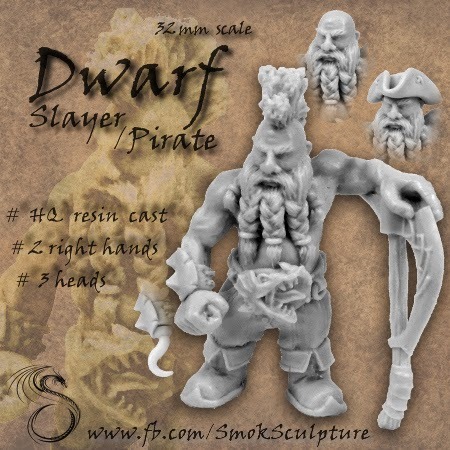 If You want to buy my Dwarf Slayer/Pirate, he is available now!